I purposefully did not blog yesterday, though I kept thinking about it. A lot, in fact. It’s like I cannot stop now. I have a blogging addiction. I am sure it will not last too long, but I do want to avoid unnecessary blogging. After finishing out November doing both NaNoWriMo and National Blog Posting Month, I decided I should take a day off. But I cannot stop the mindflow, so here I am again. I am sure that I will eventually fall back into my non-pattern of random blogging. 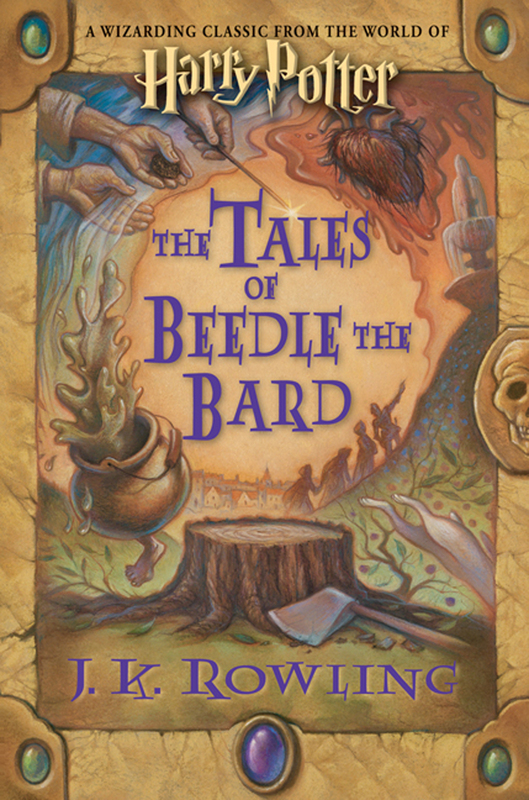 I have also been neglecting to add to my novel’s word count, but have not given up the story yet. I am eager, though, after a month of writing and researching, just to read for fun a little more. Yes, btw, I am a Potter-head and I am still po’d about the Half Blood Prince film debut getting changed from November 21st to July ’09 [apparently they did not want the wizards to compete with the vampires or something]. And I need a fix. 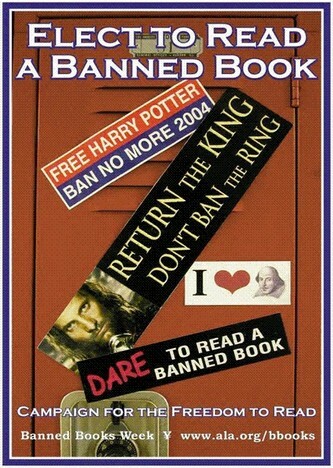 So, tomorrow I will be picking up a couple of copies of the latest gift from J.K. Rowling. I look forward to some relaxing indulgence, but I still want the one with the cool cover. Apparently Amazon has a limited number of collector’s edition remakes (not handcrafted by Rowling). Unfortunately that hundred dollar book will have to remain on my “I Wish” list. I am happy that this particular work will delve a bit further into Rowling’s wizarding world, as in further back in the cultural history. 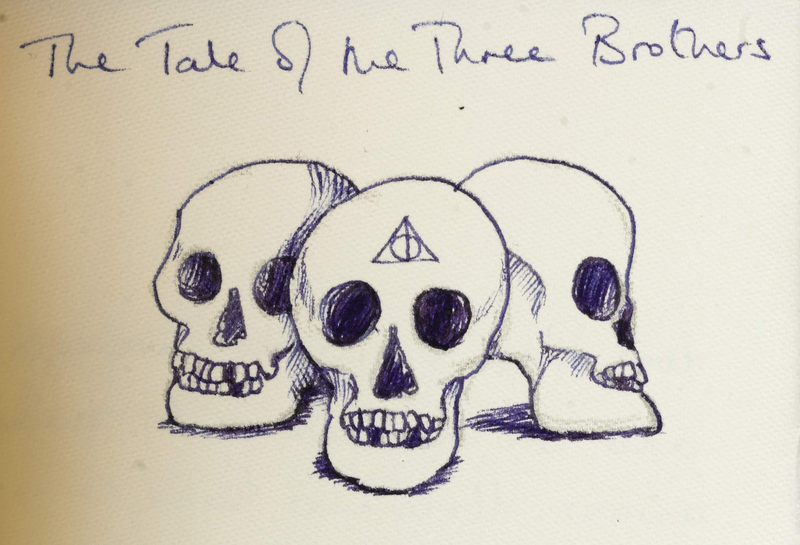 The “Tale of the Three Brothers” you may recall, figured significantly in the last book of the series as a cross between children’s tale and clue-filled legend. Even then, I desperately wanted to read what they were reading. I still wish she would do “Hogwarts, A History” for us nerds. There are, of course, lots of events and hoopla surrounding the release beginning at midnight. If you live in NYC, or visit in the next month, you can view one of the original books at the NY Public LIbrary. You can get better info from the best wizard blog The Leaky Cauldron and well, pretty much all over the web. The best part about the book is that proceeds will benefit the Children’s High Level Group, which is the group Rowling helped found to aid European children, particularly those in the Eastern war-torn countries. So, I can feel good about my indulgence.